Credit Agricole SA, France’s third-largest bank, saw its profit drop 67% in its second quarter over losses in Greece and a write-down of its stake in Italian bank Intesa Sanpaolo. Net profits plunged to 111 million Euros, from 339 million Euros a year earlier, the bank said in a statement Tuesday. The bank reported 370 million Euros in losses in their holdings of Greek government bonds, due to the country’s debt swap earlier this year. Credit Agricole also incurred a 427 million-Euro charge on its holding in the Milan-based Intesa Sanpaolo bank. 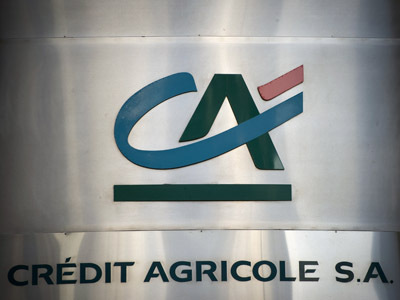 Credit Agricole plans to sell off its riskiest investment-banking activities, and is currently negotiating the sale of its Emporiki unit, bought in 2006 for 2.2 billion Euros. Emporiki’s loan portfolio makes Credit Agricole the foreign bank with most to lose in a case of a Greek exit from the Eurozone. 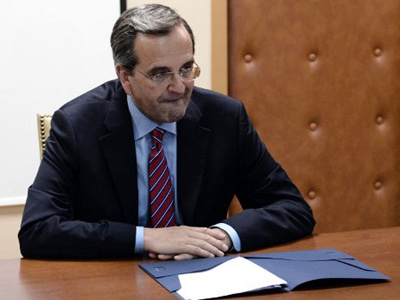 The Bank of Greece, the Hellenic Financial Stability Fund and the European Commission are involved in the negotiations “on the terms and conditions to which the transaction would be subject,” Credit Agricole said in a statement. The National Bank of Greece SA, Eurobank Ergasias SA and Alpha Bank SA (ALPHA) submitted bids for Emporiki earlier this month. Credit Agricole joined BNP Paribas and Societe Generale in reducing investment-banking business during the ongoing economic crisis. 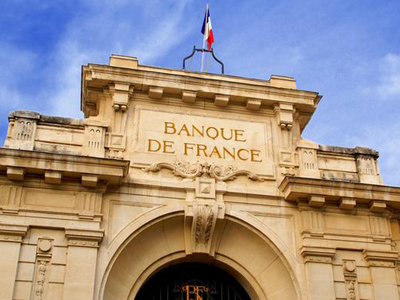 Credit Acgricole CEO Jean-Paul Chifflet supported an initiative by French President Francois Hollande to isolate the banks’ riskiest businesses. By the end of June, Credit Agricole cut 97% of its planned 35 billion-Euro risk-weighted assets as it shifted its focus back to retail banking.